Take the 101 Freeway towards Carpinteria. Exit at Santa Claus Lane. Northbound: Turn left at the bottom of the exit and go back under the freeway. Turn left on Santa Claus Lane. Southbound: At the bottom of the exit there will be a stop sign. Go straight. 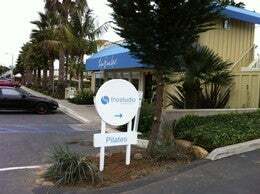 The Studio parking lot is on the right just before the big blue awning of the Padaro Beach Grill (you will see a sign for The Studio with an arrow). The Studio is in the back of the complex closest to the beach. The Studio is located on the sand of Padaro Beach in beautiful Carpinteria, California just south of Montecito in the Santa Barbara area. 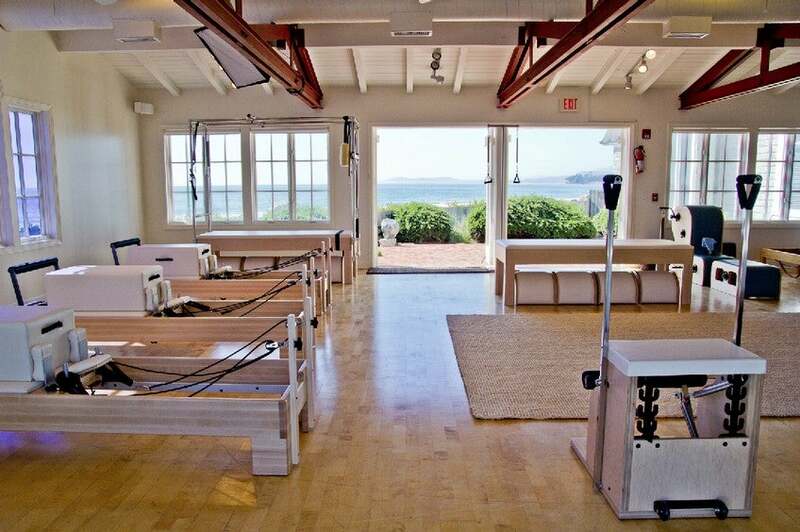 Our studio is fully equipped with brand new Balanced Body equipment. We also have a limited studio of Gratz equipment for those who practice traditionally. 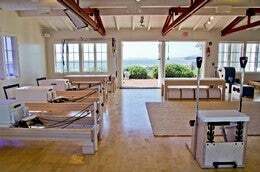 We'd love you to join us for private lessons, group classes, or one of our workshops. © 2019 Pilates Anytime, Inc. All Rights Reserved.